Ladies and gentleman! We would like to present the second part of our vocal chops product. This time we’ve decided to make it in the Modern Pop genre so finally you will receive some great sounding and extremely melodic vocals, cut and chopped by our producer. 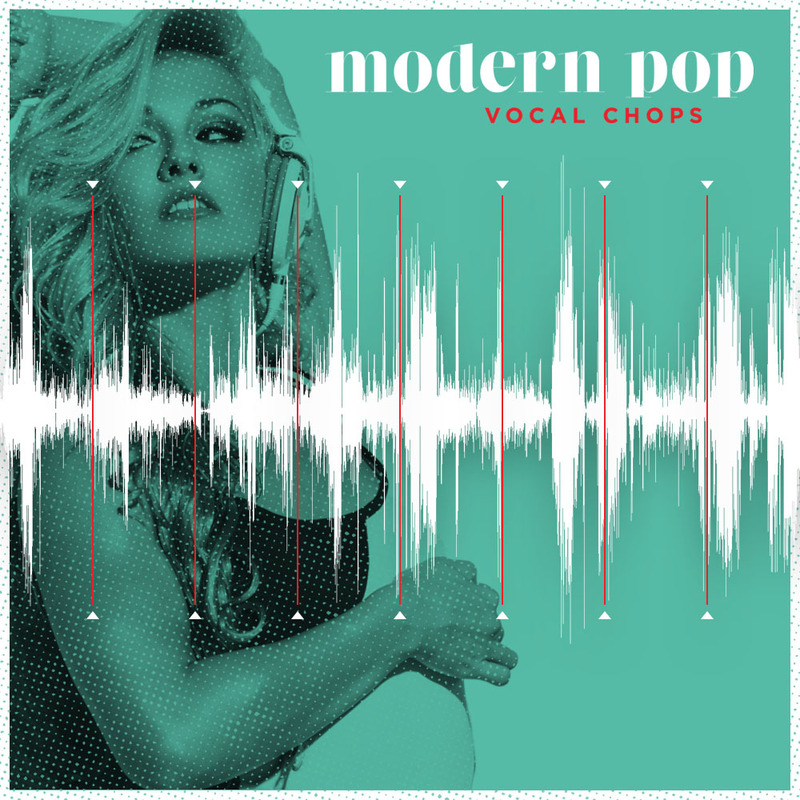 Pop vocal chops are a very popular music instrument these days! You can hear it in the biggest radio and club tracks. Justin Bieber, Diplo, Skrillex and many more! Every one use it! Why? Because all those vocal chops with nice melodies can be remember very fast so you can recognize the song from the first sounds! It is much more easy to make a great smash hit when you have a nice melody hook in it! Our vocal chops can be great melody hooks! Everything depends on your creativity! PLEASE NOTE: Drum loops and instruments other than vocals are NOT INCLUDED in this pack and they are used in the MP3 Demo for demo purposes only! 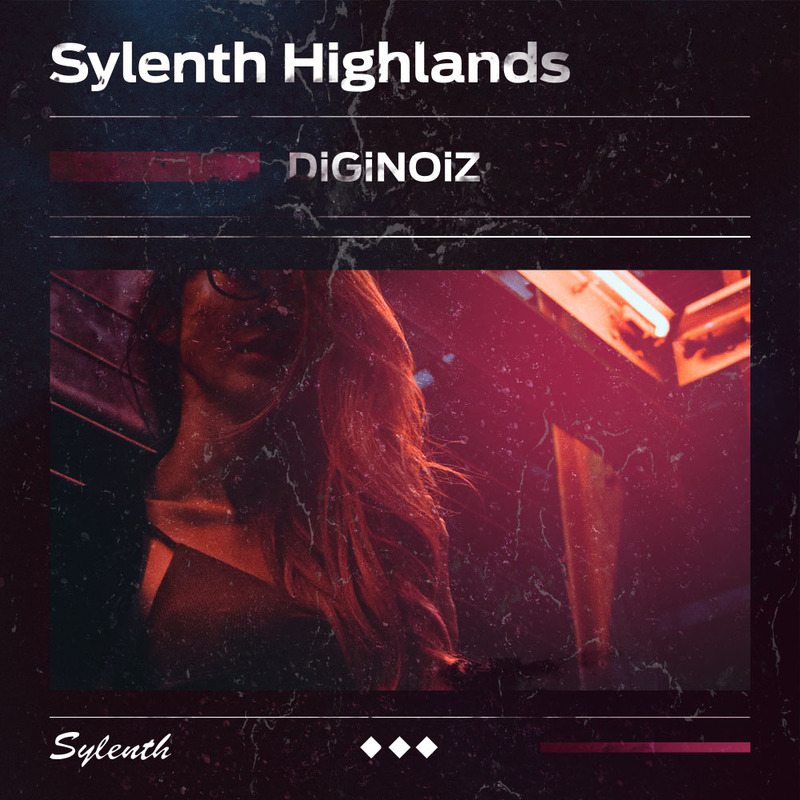 This pack contains only vocal loops. As always! All Diginoiz loops, samples, sounds come to you with a royalty free license. It means that after paying a small license fee, you will receive the product and you will be allowed to use our content as a part of your commercial and no-commercial products!